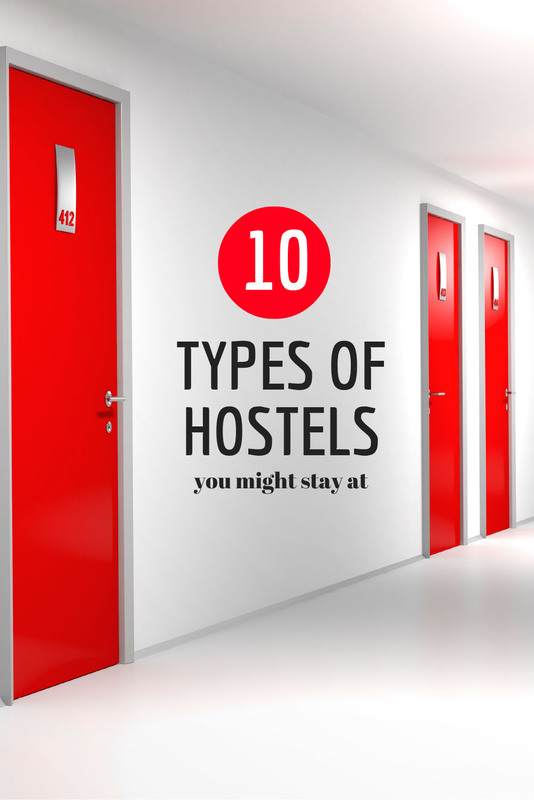 You might think you know what a hostel is, but do you really know hostels? 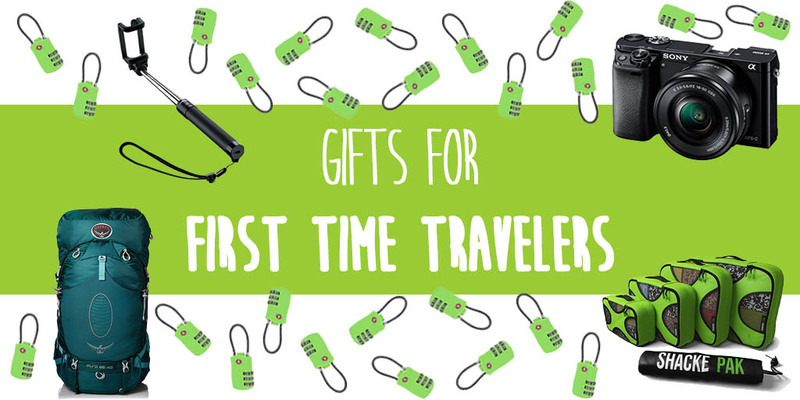 Gone are the day of cookie cutter backpacker accommodation where you know what to expect. 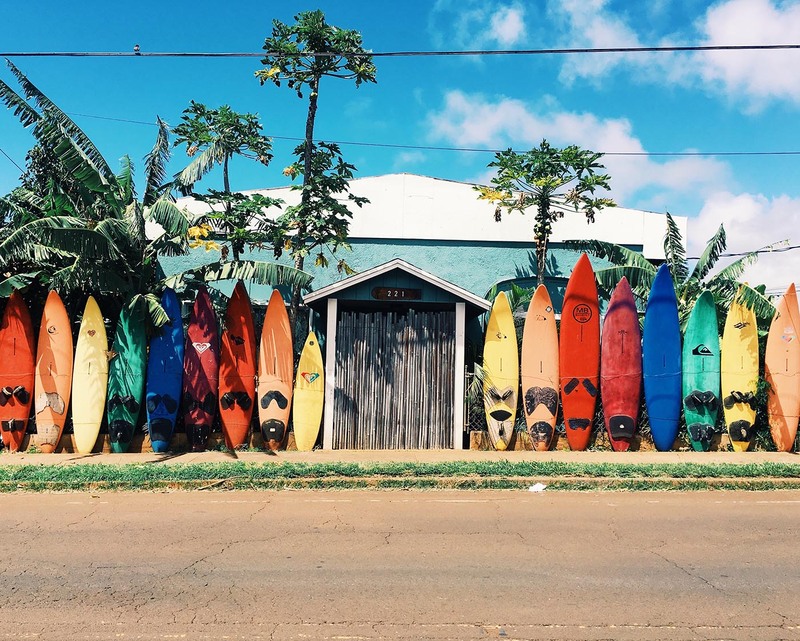 Nowadays there are hostels of every type for every type of traveler in every location you might want to travel to and at every price point. 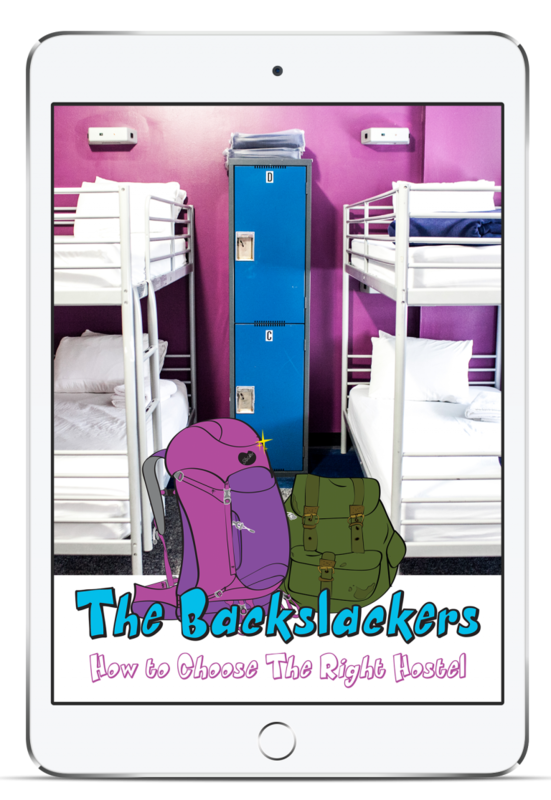 Not sure which hostel is right for you? 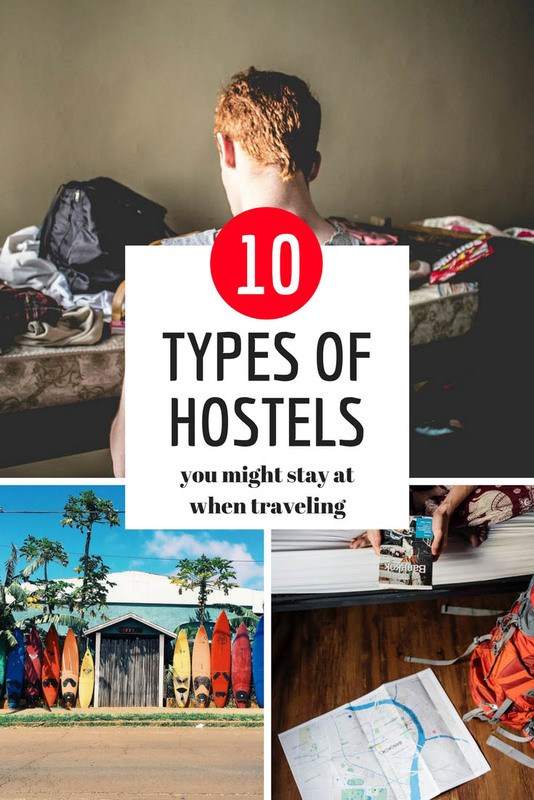 Decide for yourself, here are ten types of hostels you might stay at when traveling. A traditional hostel is what you typically have in your head for what backpacker accommodation is. A reception desk. Rooms with four to eight beds. Maybe a hangout room with a TV and a bookshelf full of guidebooks. It’s bare-boned but clean with fresh sheets and a hot shower. Sometimes there will be toast for breakfast or, if you’re really lucky, make your own pancakes. It’s mid-range when it comes to cost — not the cheapest on the block but not the most expensive either. >> Search for hostels and book a room today! Sometimes all that matters is cost. And that’s what cheap hostels are for. The place might be a little dirty. Your sheets might be questionable. You mattress flat and showers cold. Plus there will be a 50/50 shot you’ll get bedbugs. And you can forget about free breakfast. But if it’s the cheapest option you can probably live with that. Luxury hostels or posh-tels are the cream of the crop of backpacker accommodation. 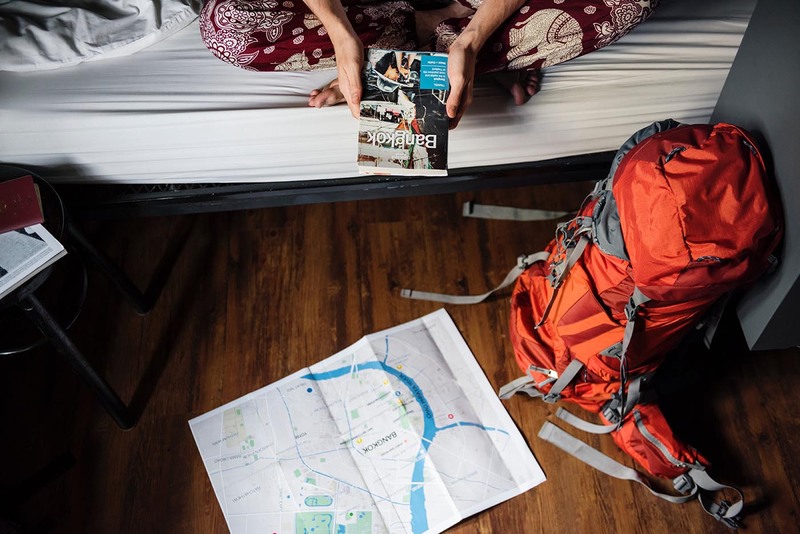 These hostels feature brand new, luxury designs, high-tech-everything, crisp sheets, the cleanest of clean showers, and large rooms with less beds and en-suite bathrooms. For breakfast you might even get made-to-order omelets. You’ll definitely pay the price for luxury hostels but if you can afford it, go for it. It’s nice to not wonder what that stain on your sheet is from. There are some hostels you never want to leave. And then there are some hostels you never have to leave. All-inclusive hostels can be at every range of the pay scale from cheap to luxury but they have all the amenities. Need your laundry done? Drop it off and someone will do it for you. Need a drink? There’s a bar. Need food? There’s a restaurant. Want something to do? There’s a pool, TV, hammocks, pool table, and more. All inclusive hostels are the best hostels because you don’t even need to leave them to have a great time. Sometimes you will check into a hostel and the clientele will feel a little…off. Everyone seems a bit older than you (by 20 years) or younger than you (by 20 years). You’ve found a family-friendly hostel. Yes, there are old people out there who still think staying in a hostel at heir age is cool. And yes, there are people who think schlepping their annoying kids around the world are doing them a service. And yes, there are some hostels that allow them to stay there. 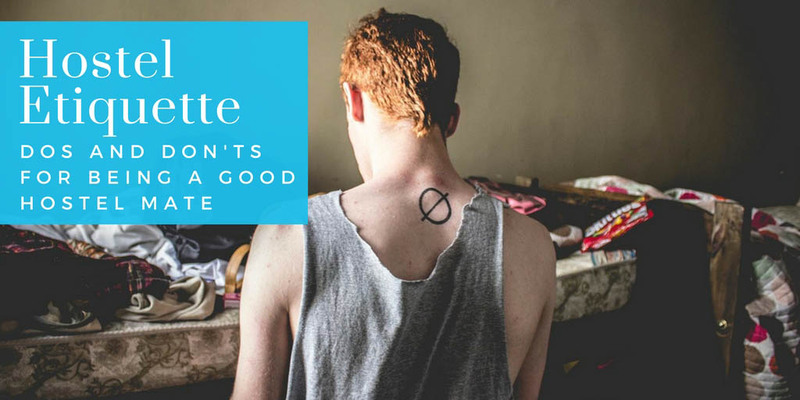 You can avoid family-friendly hostels by making sure your hostel has an age limit. And if you see a three year old in a bunk bed, run. Beach hostels are hostels that are on a beach. Often dorm rooms come in the shape of cabanas and in lieu of TVs and couches they provide hammocks and sunsets. Beach hostels are perfect for relaxing on the beach and having a party. What they lack in amenities they make up for in location and views. If you check into a beach hostel, you may never want to leave. Service hostels are hostels that do double duty. Maybe you’re in Guatemala to study Spanish and the hostel is part of your Spanish school. Maybe you’re learning to dance in Colombia along with everyone else. 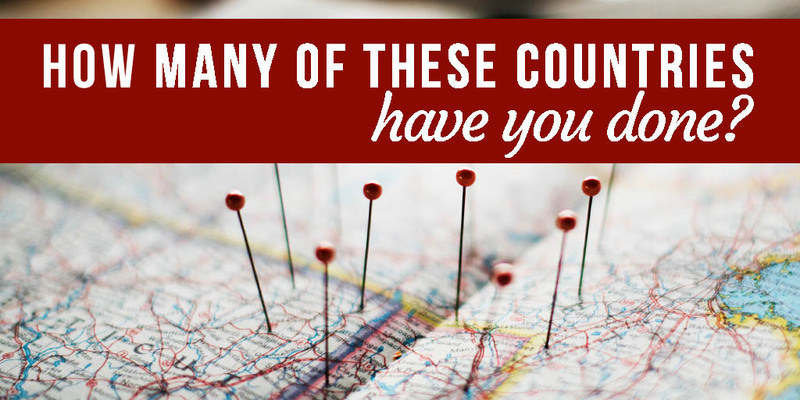 Maybe you’re volunteering in Costa Rica along along with twenty other do-gooders. Service hostels are where everyone congregates. If you’re there to have a good time, you won’t. The people in these hostels are all work no play. You might want to avoid this type of hostel. Unless you actually want to work on your vacation. Party hostels aren’t meant to be enjoyed sober. They are usually dirty and usually you’ll find puke all over the bathroom and have to walk through empty beer bottles to get to your bunk. By night the rooms will be empty and the bar packed. Don’t ever expect to get a good night’s sleep in a party hostel but do except to get drunk, get laid, and have a messy time. The opposite of the party hostel, the chill out hostel is where you go to relax. These are the hostels you go to to get high and spend all day in a hammock philosophizing on travel and life. 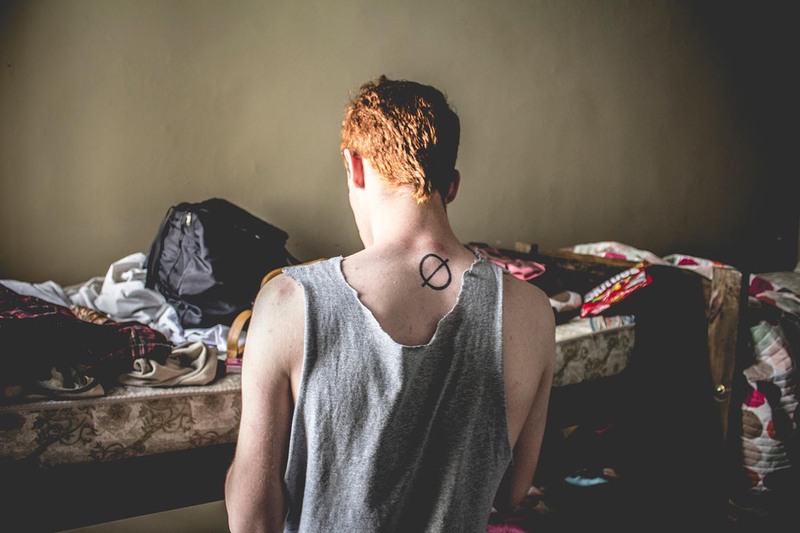 Expect a totally mellow vibe, a lot of drugs, and relaxation all the way. Some hostels exist for a higher reason than just providing a place to stay. Everyone staying there already seems to know each other, they all seem to have a similar mindset, and they all conveniently disappear at the same time. When you check in you’re handed an informational pamphlet on some obscure religion and find a book of truths hiding under your pillow. Before long you’ll be one of them. But don’t worry, I think it comes with a discount on your stay. 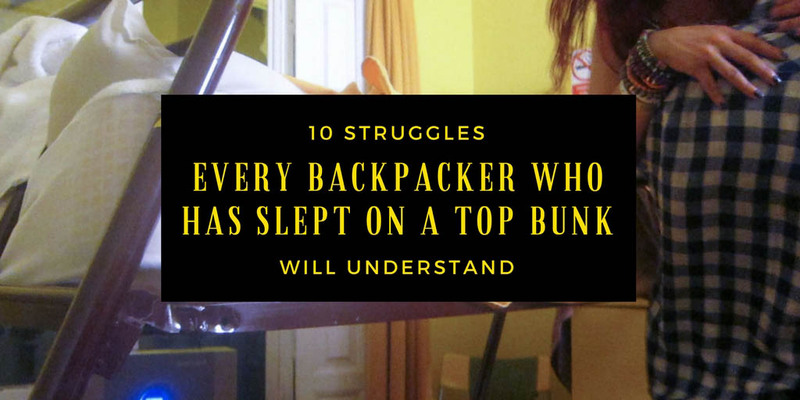 Have you ever checked into a hostel and realized it’s just a bunch of people crammed into sleeping bags in some dude’s apartment? It happens more often than you think. Sometimes your hostel is not really a hostel. You won’t have any privacy. Or a bed. Or sense of safety. But, a place to sleep is a place to sleep. So go with it. Need help choosing the perfect hostel? Join our email list to get our monthly e-newsletter and receive our exclusive e-book: how to choose the right hostel.